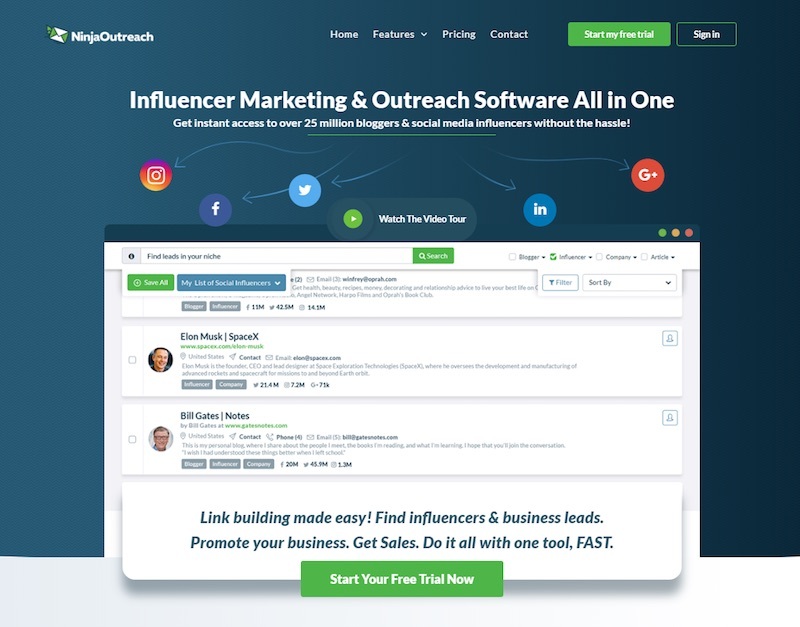 Description: Ninja Outreach has four million influencers in their database that you could connect with in order to get your content or project out to the world. It's basically a CRM for outreach efforts, which is unique, and includes a Chrome extension to let you hunt down contact information for influencers that you come across online. 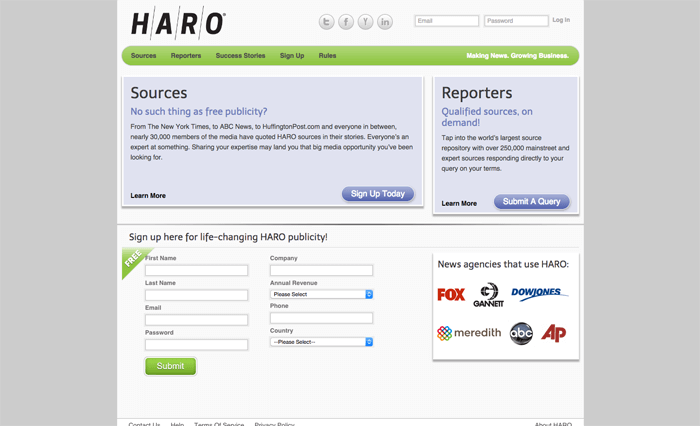 Description: Help a Reporter Out, or HARO, is an email that comes several times a day with 30 to 40 requests by reporters. The basic idea is that by keeping an eye on it, you may see someone say "I need to talk to experts in the financial tech market" and if you're a fintech expert, you can talk to the reporter and get a quote and a mention of your business in the article. Description: This is a media monitoring system for small businesses that lets you monitor both social and traditional media for your brand. Very useful. Description: I used this tool to get Ignite Your Match in the Boston Metro, Huffington Post, SF Gate, and other publications. Even the Meredith Viera Show called me. 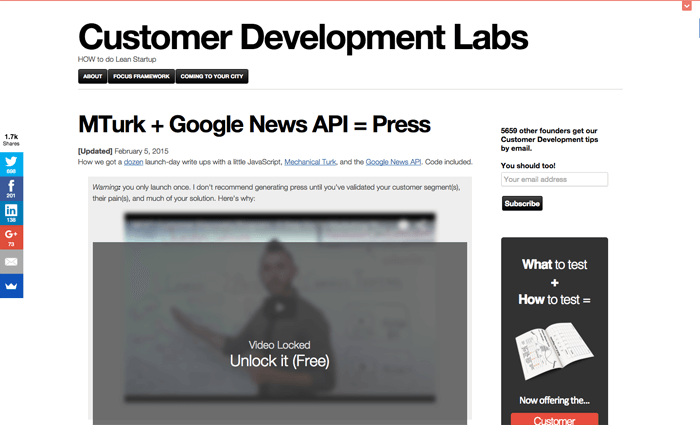 This system lets you scrape Google News for articles with your keyword ("online dating" for example), then you can take those articles and compile the authors, then reach out and pitch them about your Startup, assuming that since they wrote about your industry before, they would do it again.